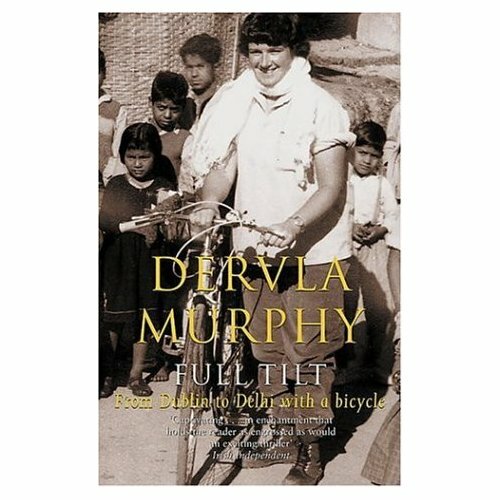 So increadibly little is available about Irish Dervla Murphy who is one of the humblest traveler of the XXth Century. 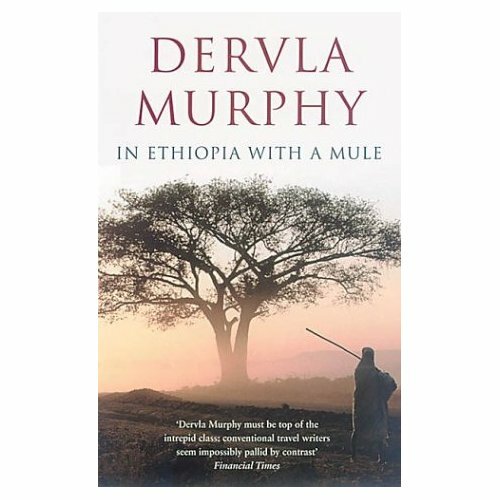 I have read her book about Ethiopia (In Ethiopia With a Mule) and was thrilled by her monk like solitude and persistance. She travelled the world in the ’60s all by herself, stubbornly fighting the elements and going to the edge of her strenght many times when faced with extreme climatical challenges. As far as I know other travel diaries are available from her with exotic destinations. 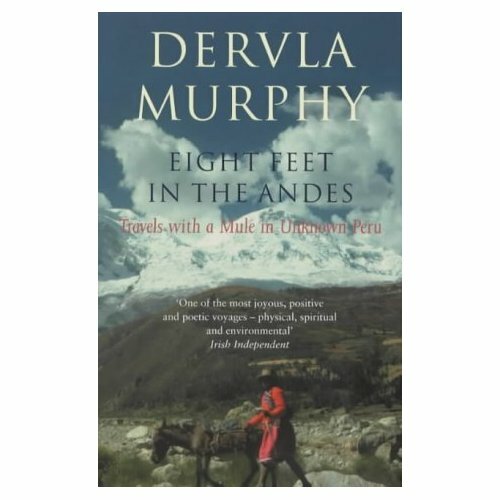 Full Tilt: Ireland to India with a Bicycle, Eight Feet in the Andes and Muddling through in Madagascar just to name a few. Check them all out here. She was an especially hard lady I would care to know more about. Her most biographical work (Through Siberia by Accident) should give interesting clues about her motives and nature. Read in One foot in Laos here!